It’s more important than ever to adopt sustainable business practices, and a recent study indicates that a sustainability focus can actually reduce spending by 20 to 30 percent in food management businesses and restaurants. To preserve supplies and keep customers coming back, the foodservice industry has put inventory, ambiance and labor management before sustainability (efficient utility, water and waste management). Even though many restaurants have adopted efficient equipment to reduce waste, others have just taken their first steps on a transformative journey that starts with a change of mindset. These efforts can be specific, such as introducing boosted water systems for efficiency, or general, such as performing efficiency audits to prioritize sustainability efforts across different corporate locations. Of the $10 billion commercial foodservice spends each year for energy, more than 80 percent goes for inefficient food holding, cooking and storage equipment. The National Restaurant Association released their 2018 State of Restaurant Sustainability report, and it shows that these businesses can do better by adopting better energy efficiency, water conservation and waste management policies. For example, Energy Star appliances meet the Environmental Protection Agency’s guidelines for efficiency. However, fewer than half of all restaurants use Energy Star-rated refrigerators or low-flush toilets, and only a quarter of them invest in Energy Star-rated dishwashers. 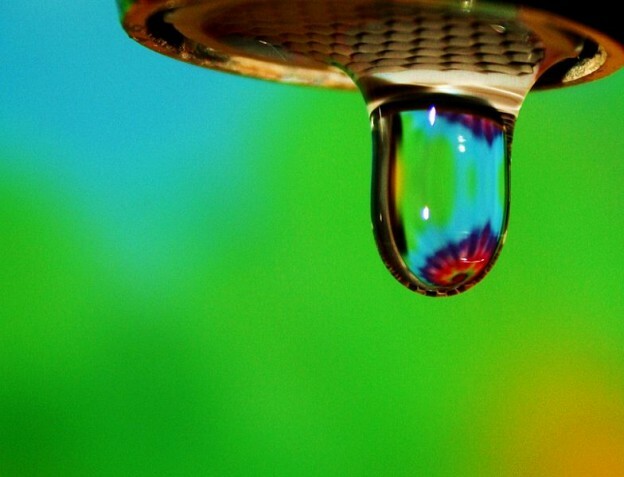 Let’s look at a specific way that restaurants and other businesses can decrease water waste. A pressure boosting system is efficient and can save energy, decrease waste and reduce the monthly water bill by increasing the pressure in the system to improve flow and pressure. It includes one or more pumps integrated into a system that boosts the flow rate and prevents backflow. This requires less energy than inefficient systems and wastes less water. There are some regulations passing to reduce wastes, such as towns and cities that ban plastic straws, but more legislation is needed. One thing that would make a huge impact is separating inorganic and organic food waste. Once such laws are passed, companies have to comply unless they want to incur major fines. Conducting a waste audit involves scientific studies of what waste an organization produces. It gives companies a good idea of how efficiently they’re managing food and other wastes and includes components that reveal the true cost of hauling waste away. Introducing alternatives that cut these costs is an all-around win.